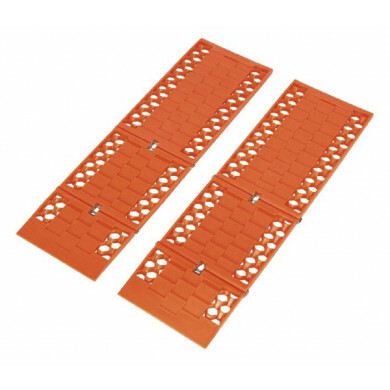 This Single Vehicle Traction Track is 800mm long and 220mm wide, allowing a safe working load of 3.5t. Fitted with galvanised steel cable and deep honeycomb cleats providing maximum grip. 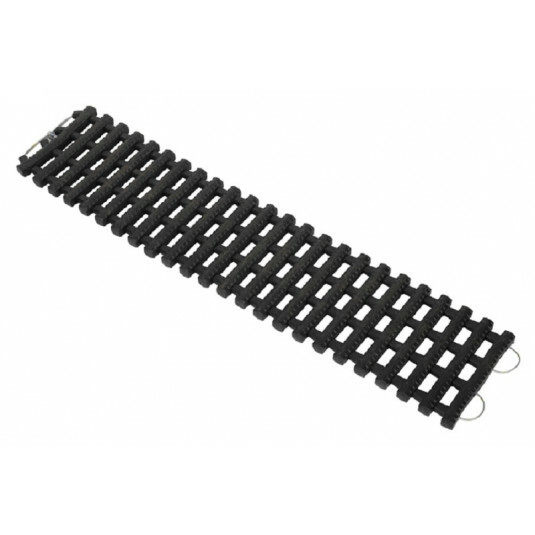 The flexible PVC design allows the tracks to sit smooth against uneven surfaces. Ideal for your 'Emergency Snow Kit', don't find yourself caught out. Supplied as singles in a canvas pouch.